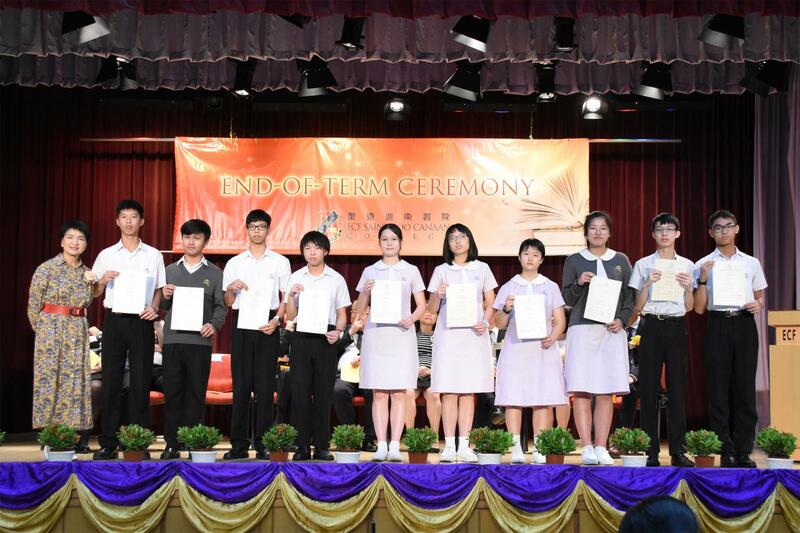 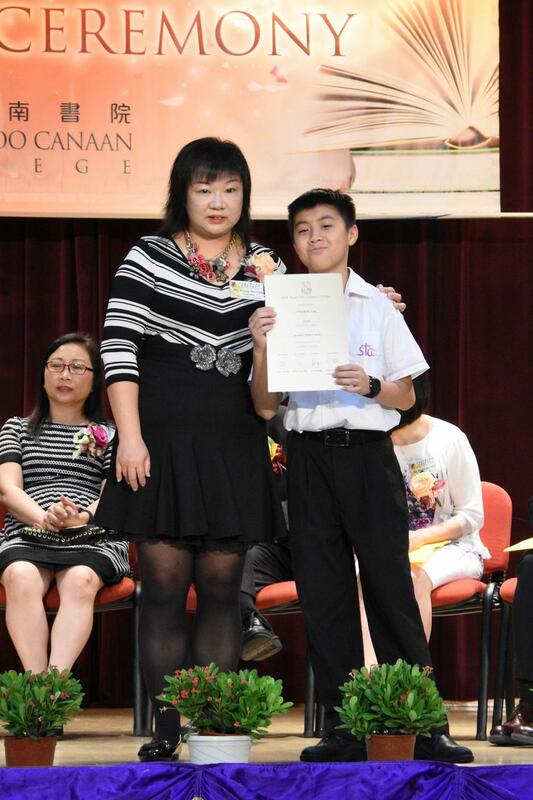 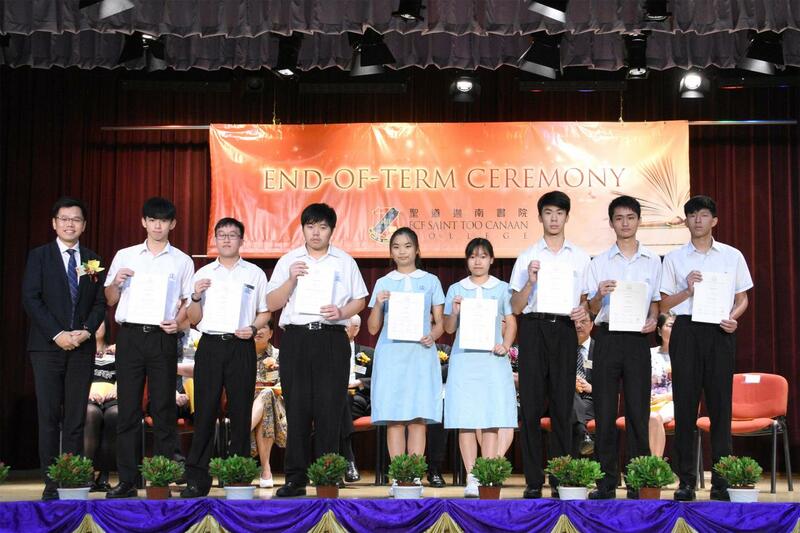 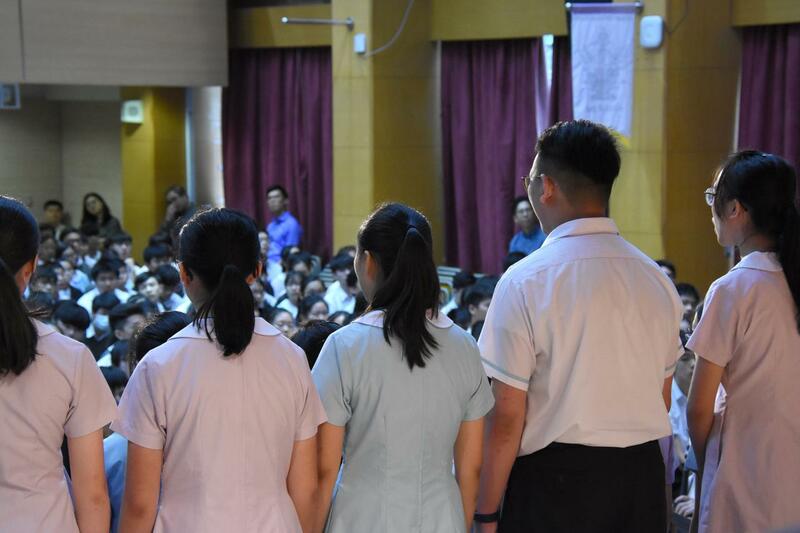 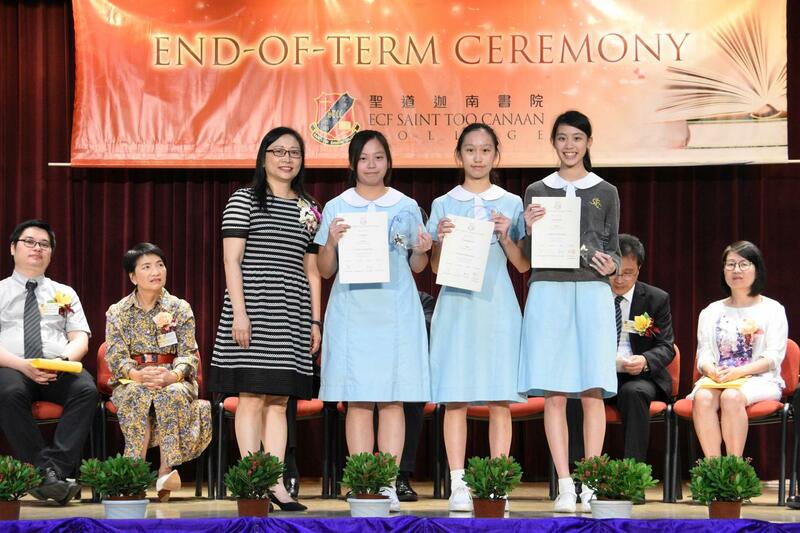 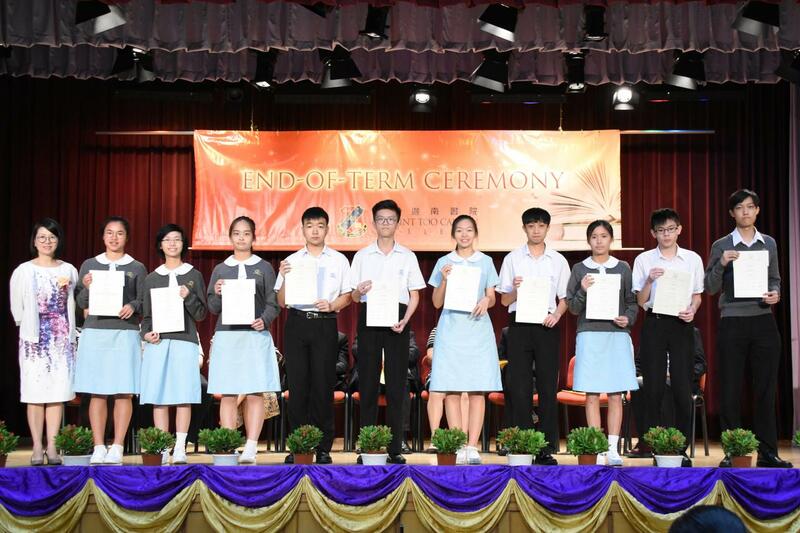 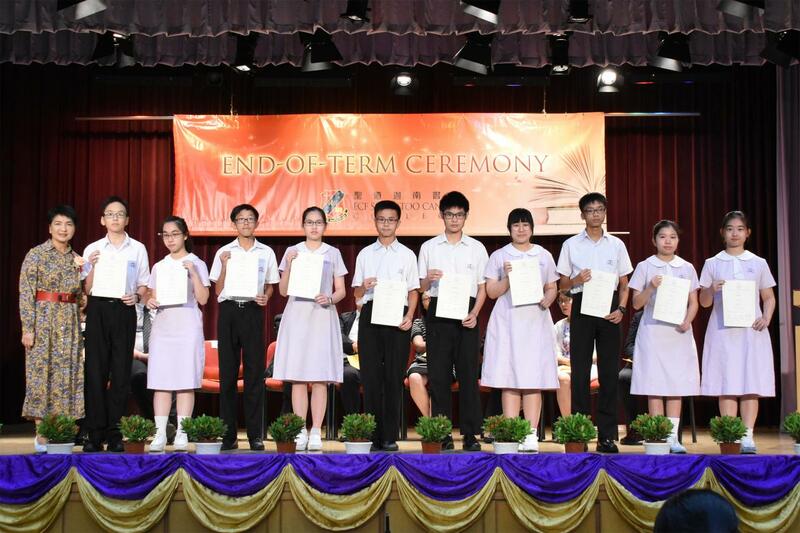 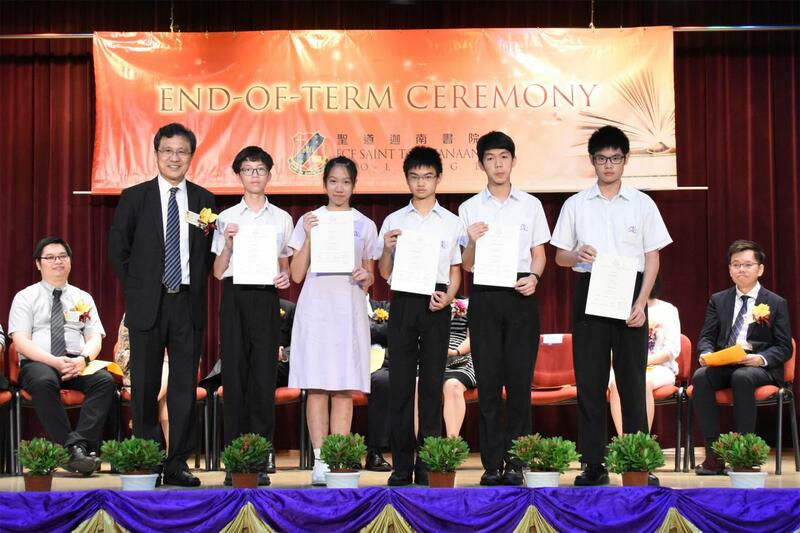 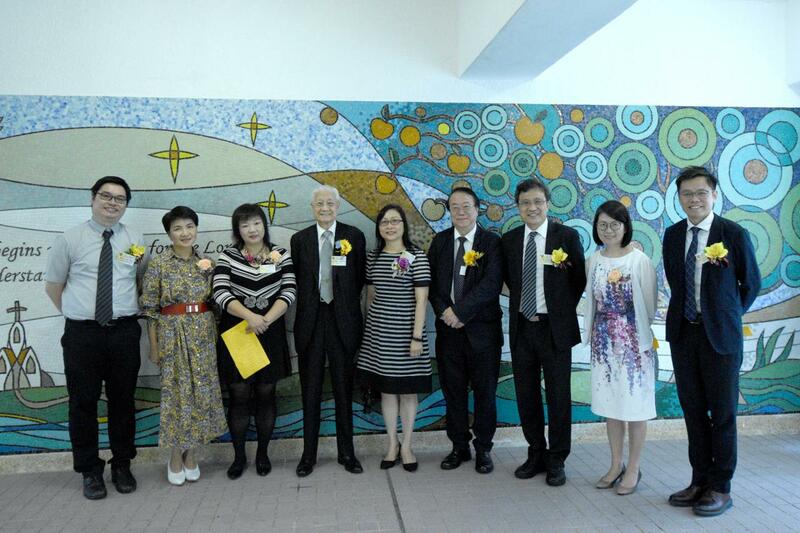 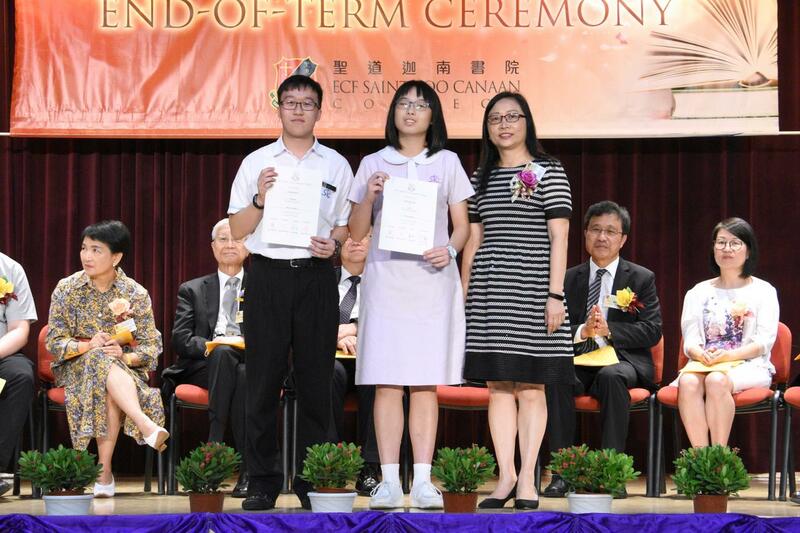 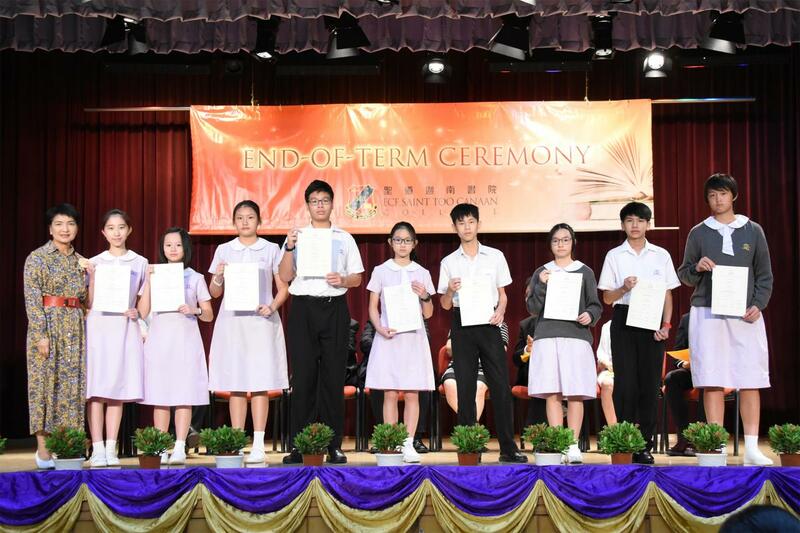 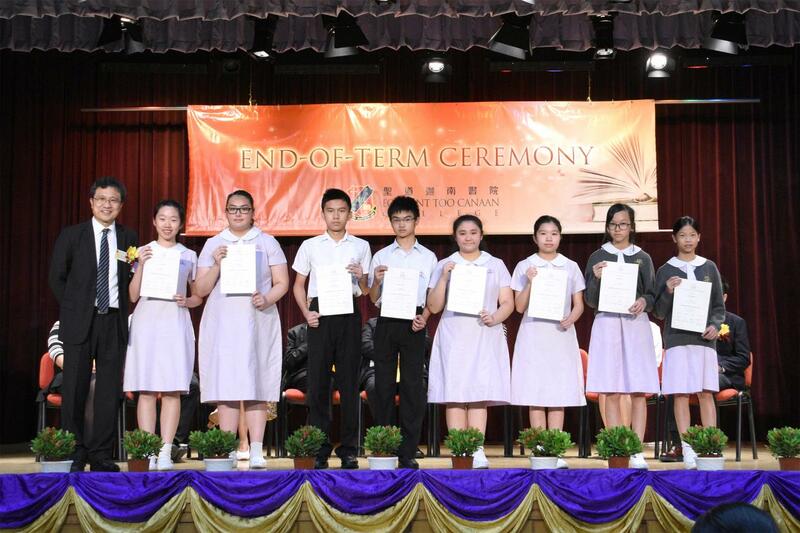 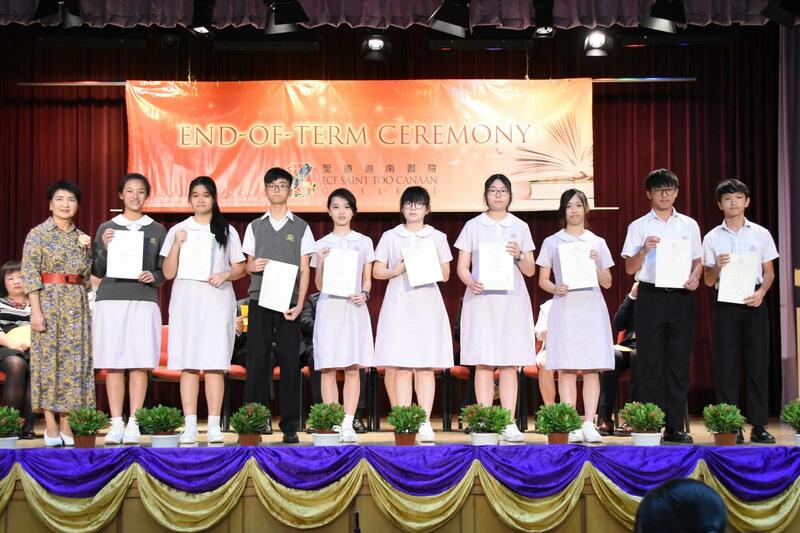 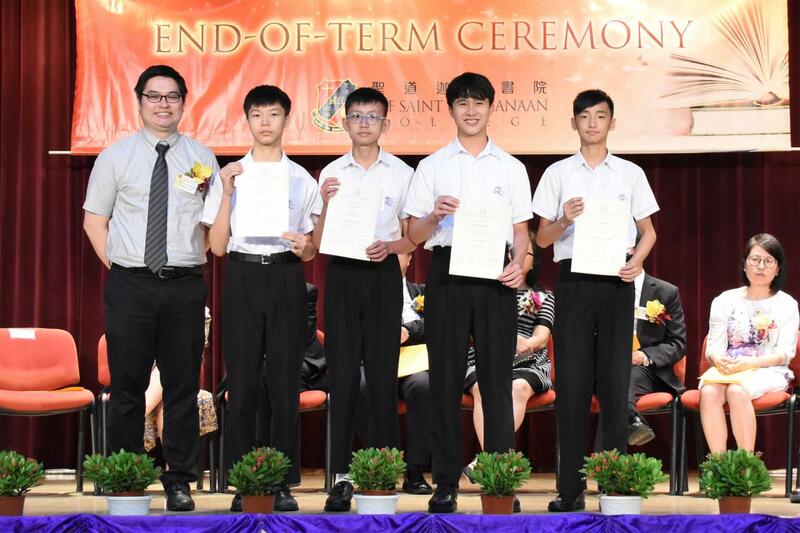 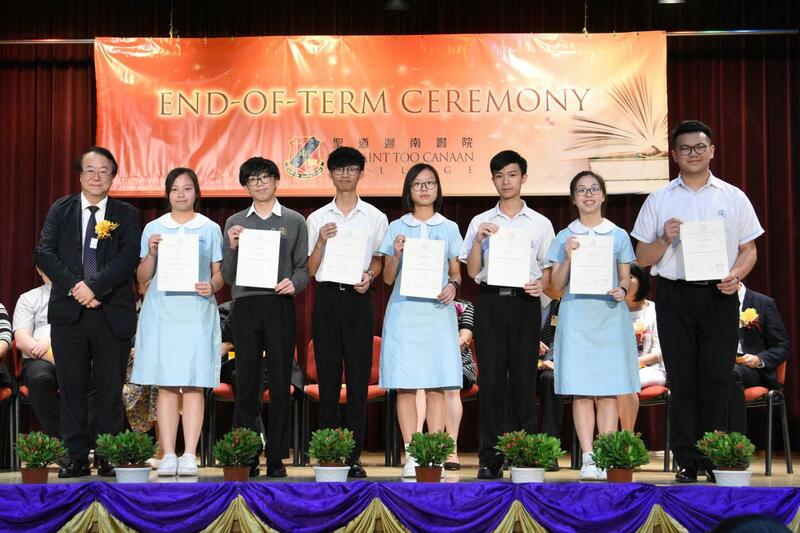 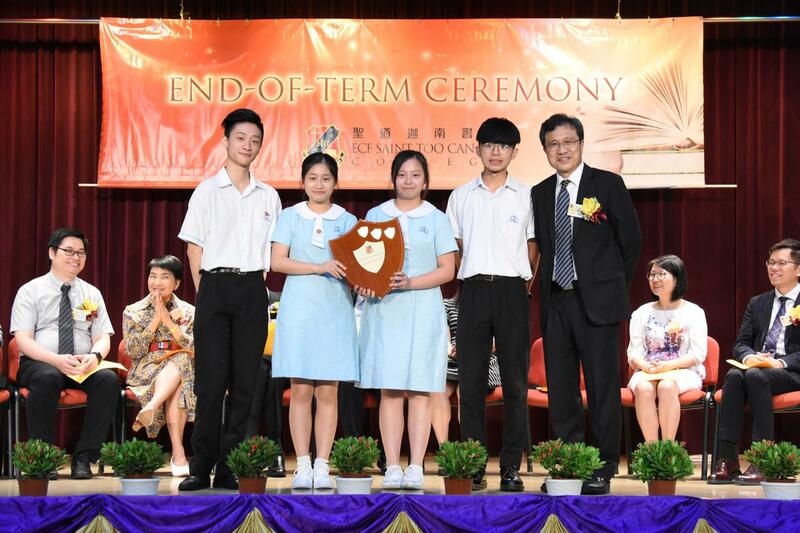 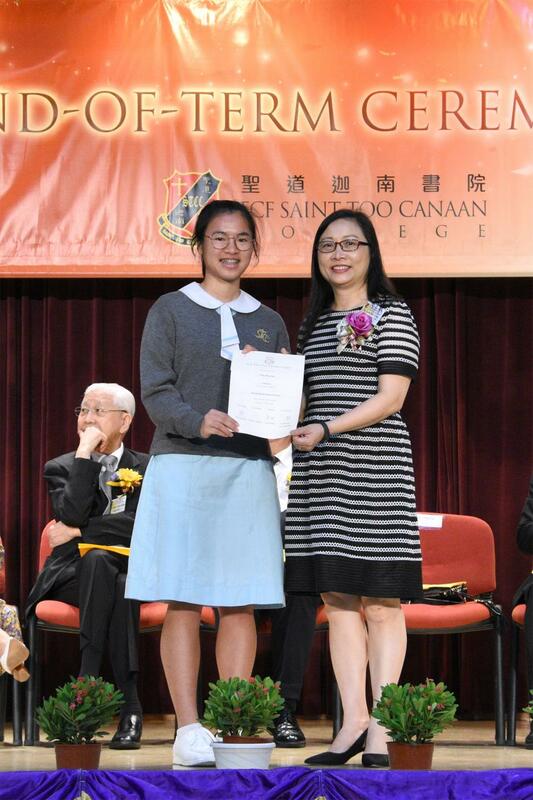 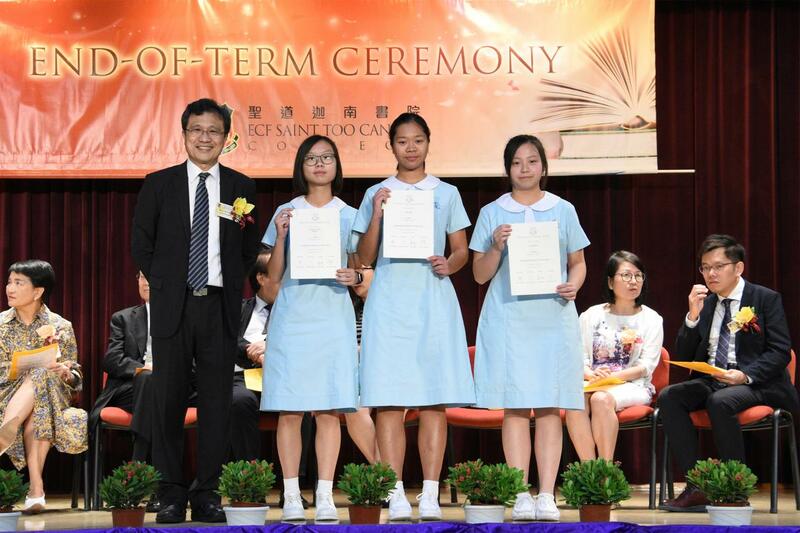 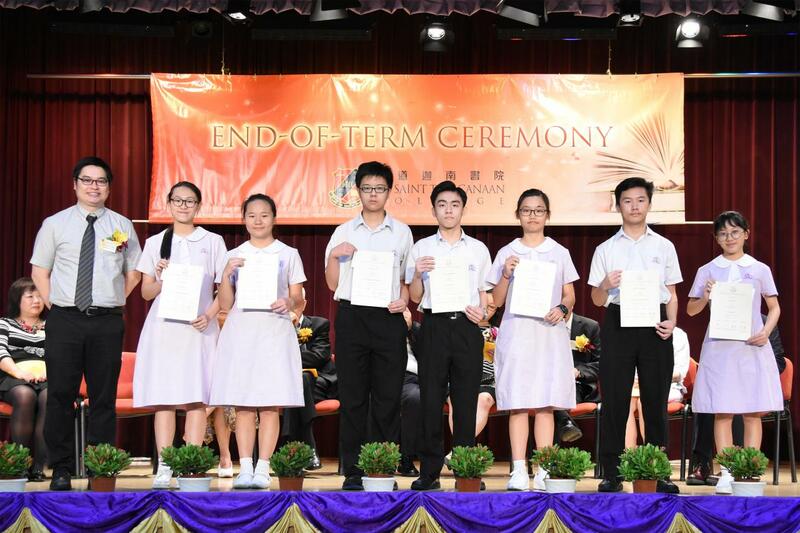 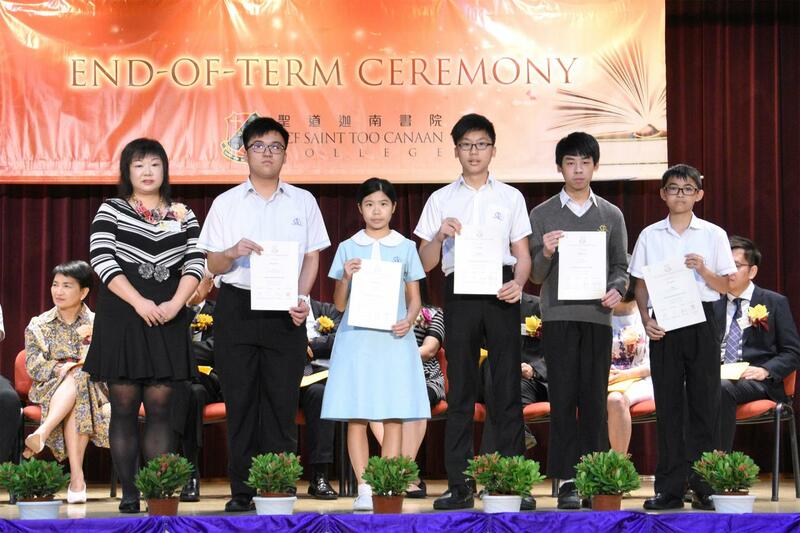 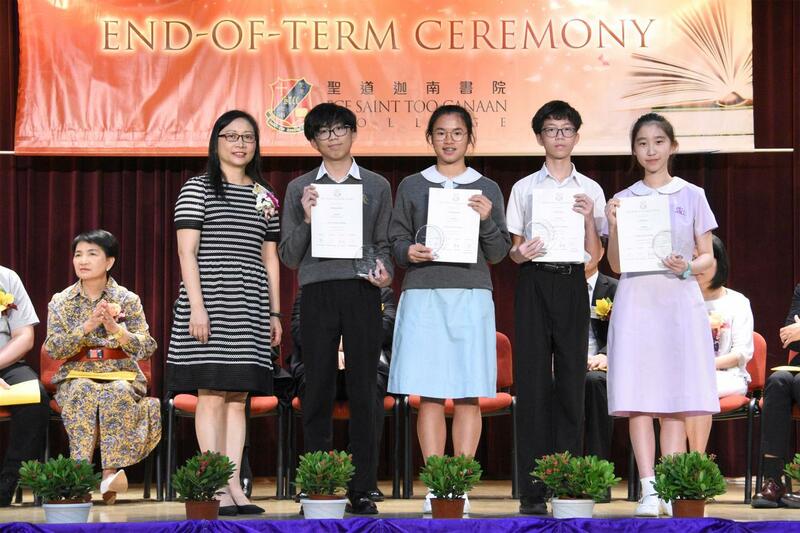 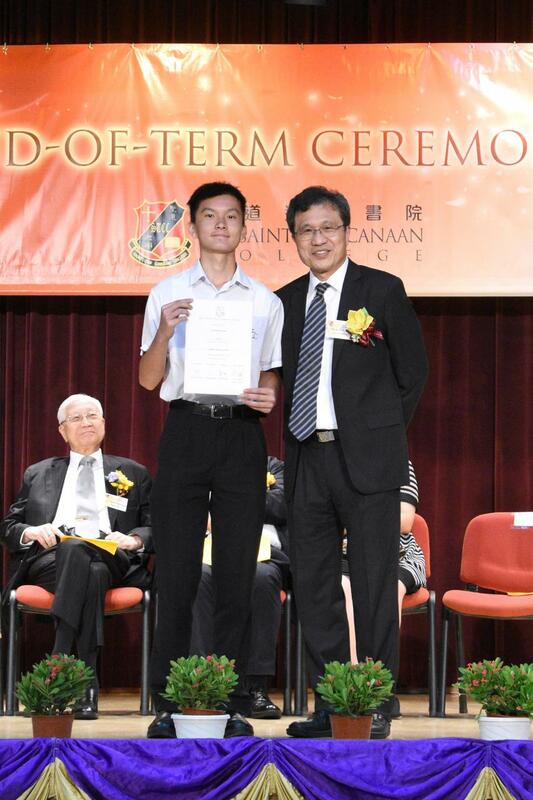 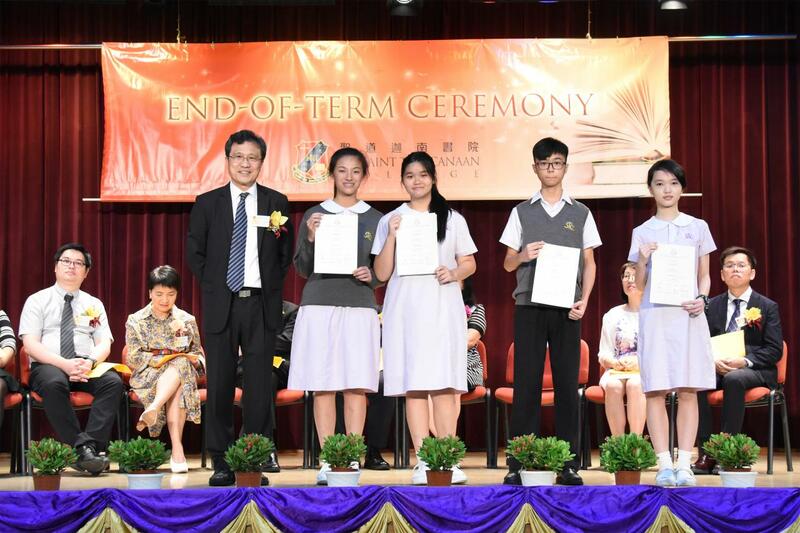 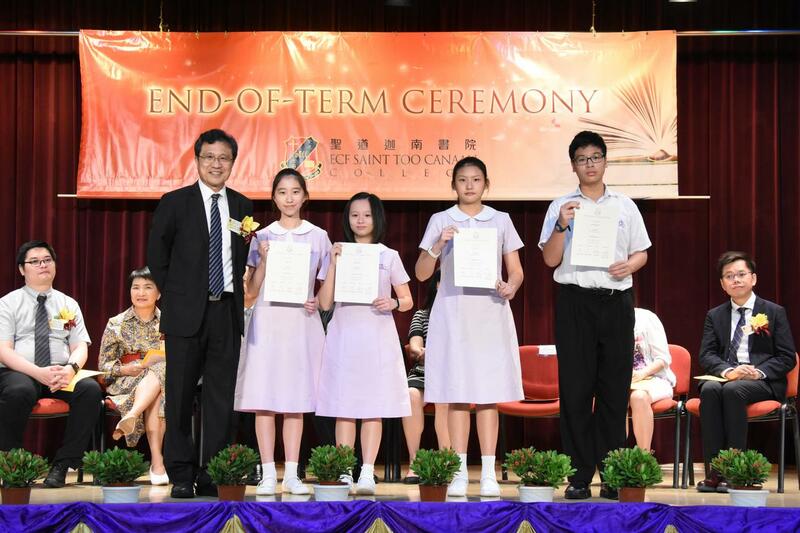 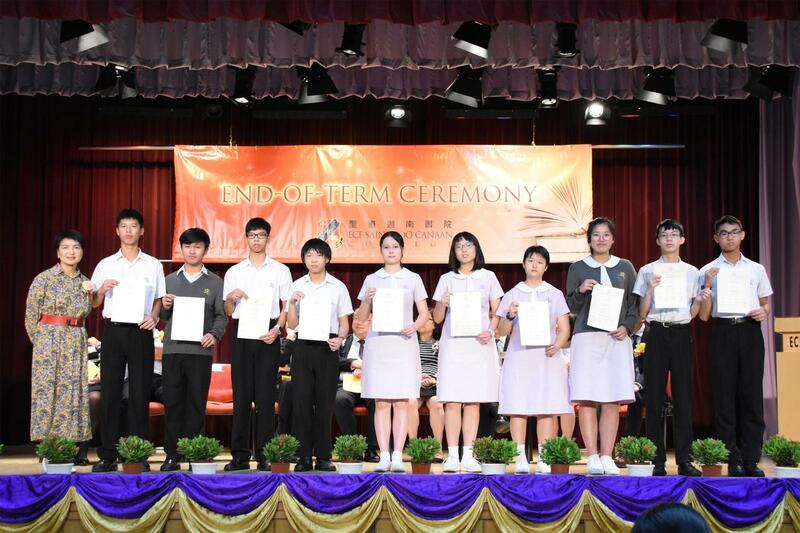 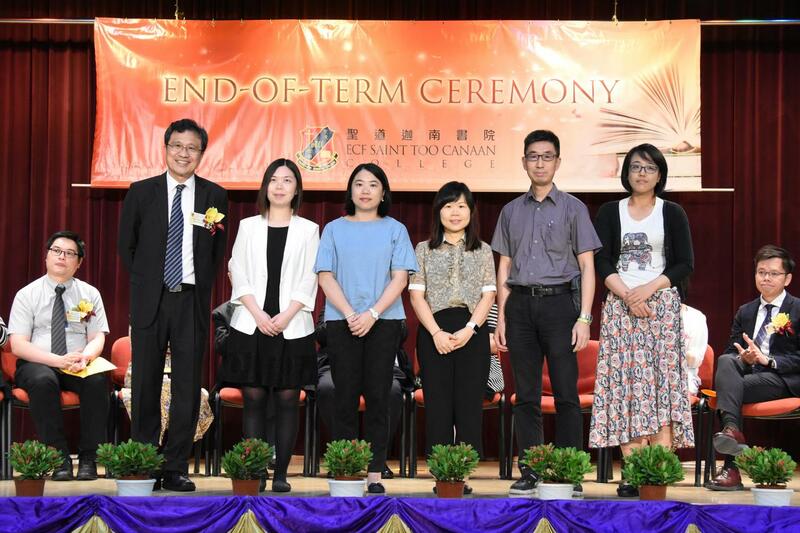 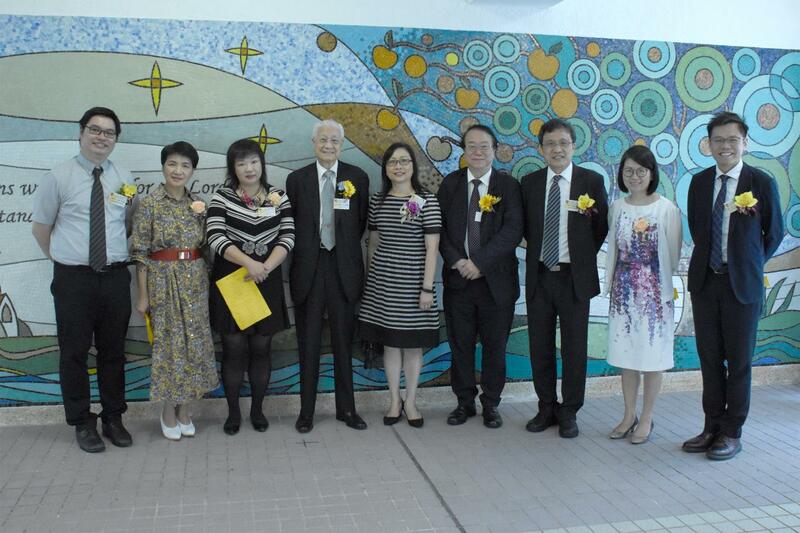 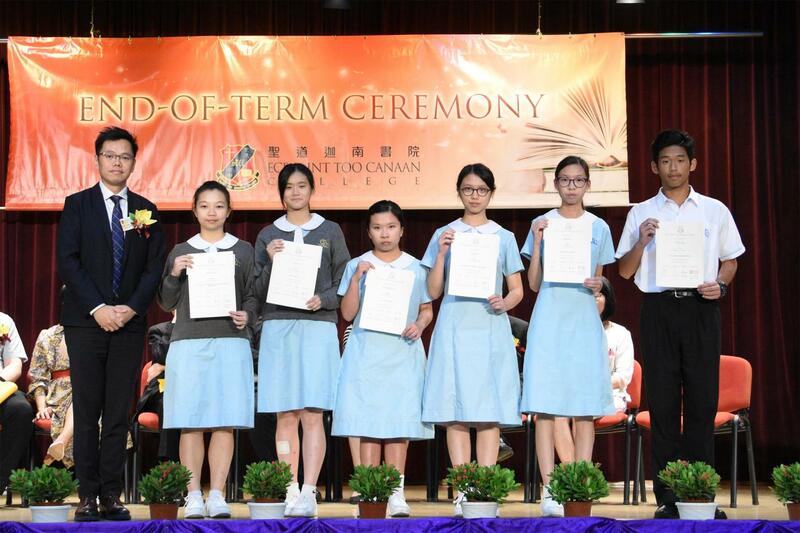 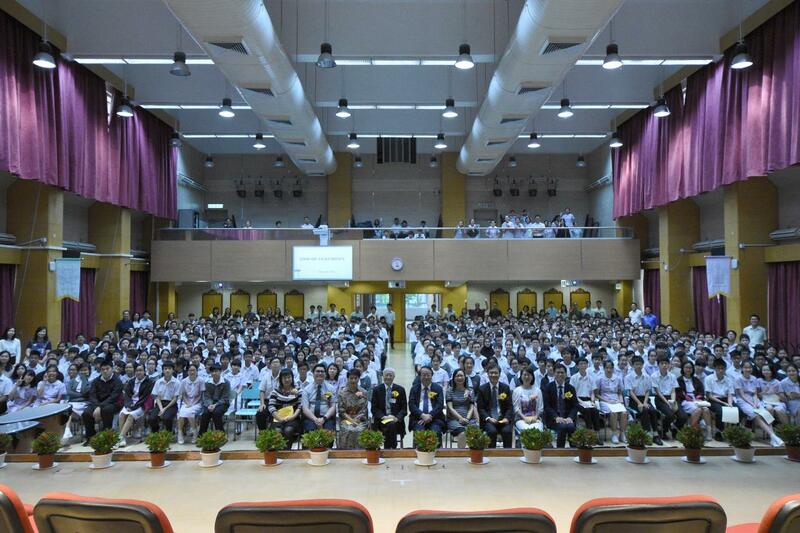 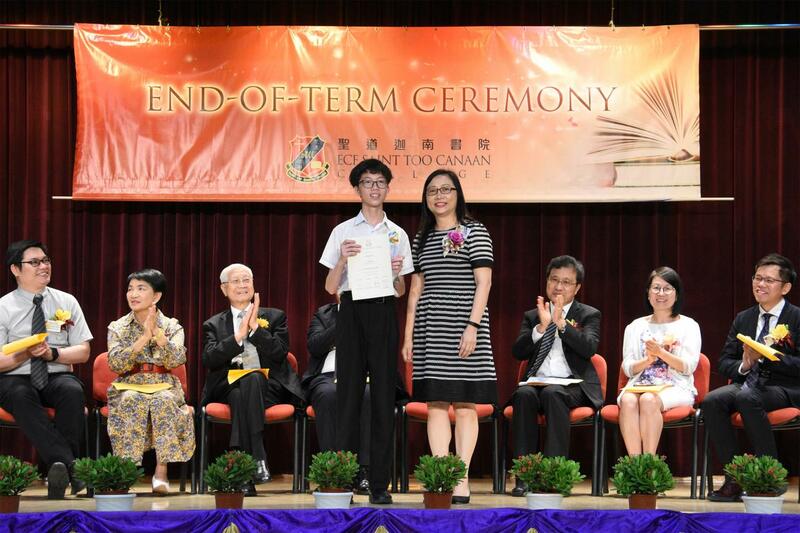 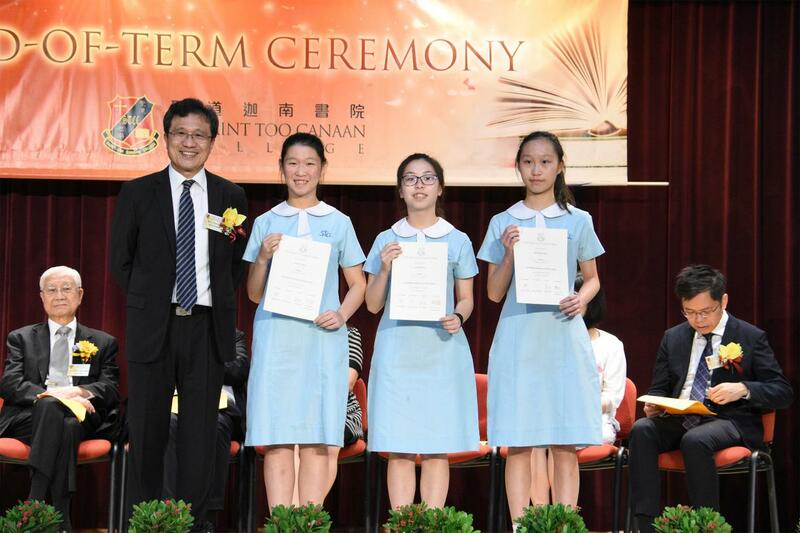 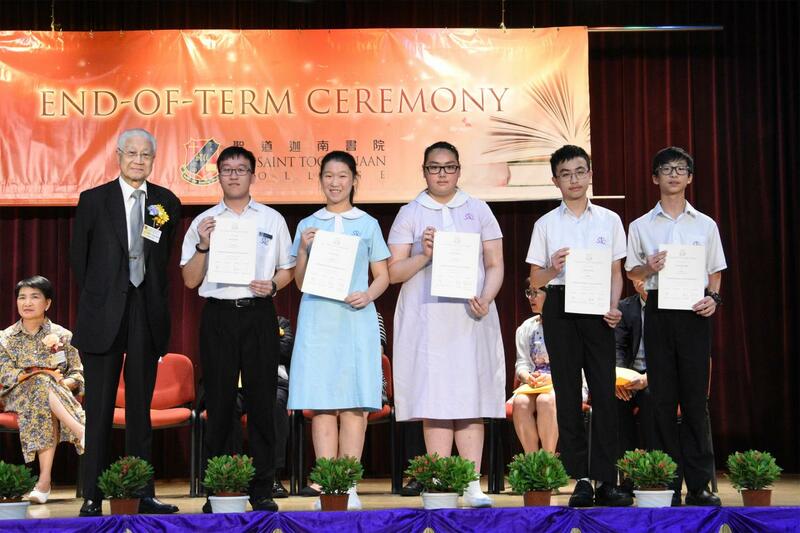 The school year of 2017-2018 was rounded off successfully after the End-of-term Ceremony on 13 July 2018. 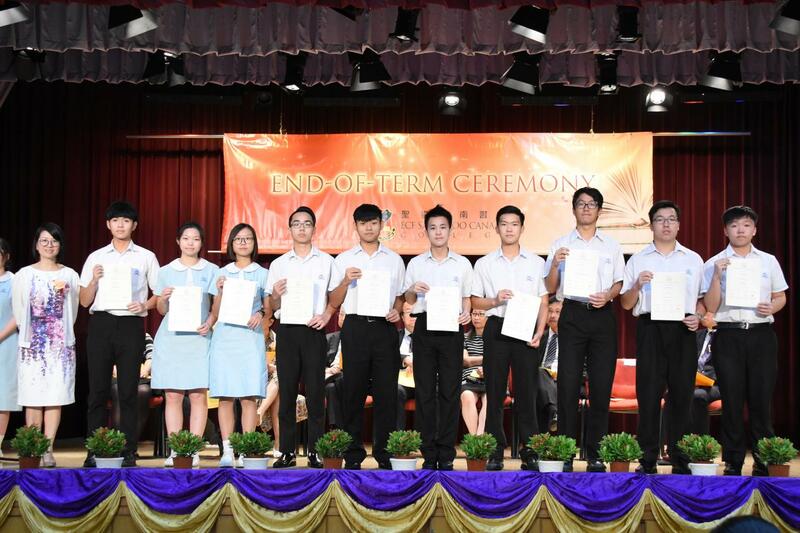 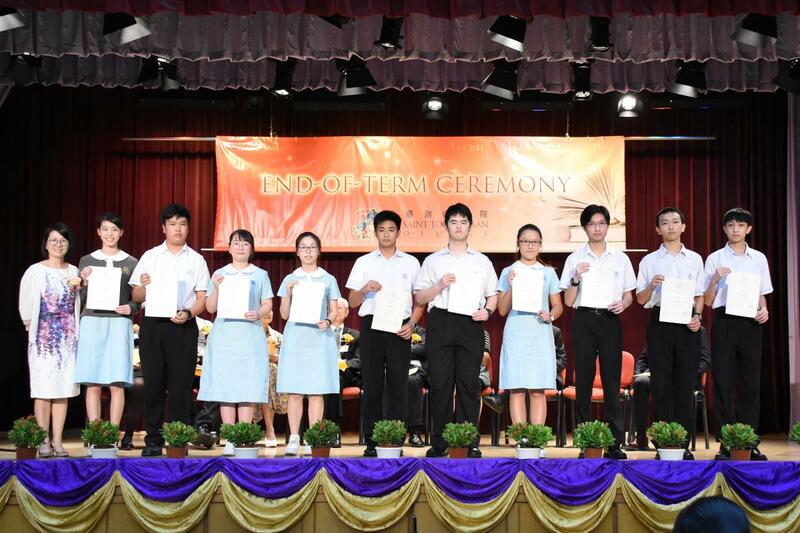 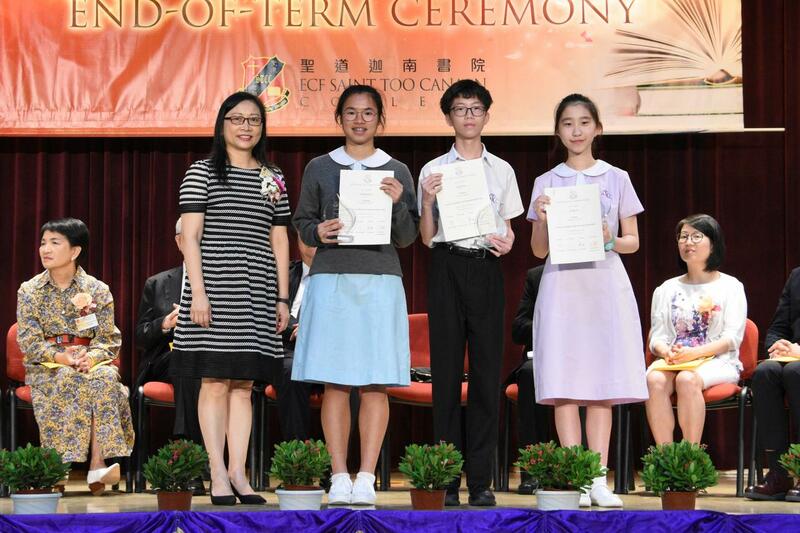 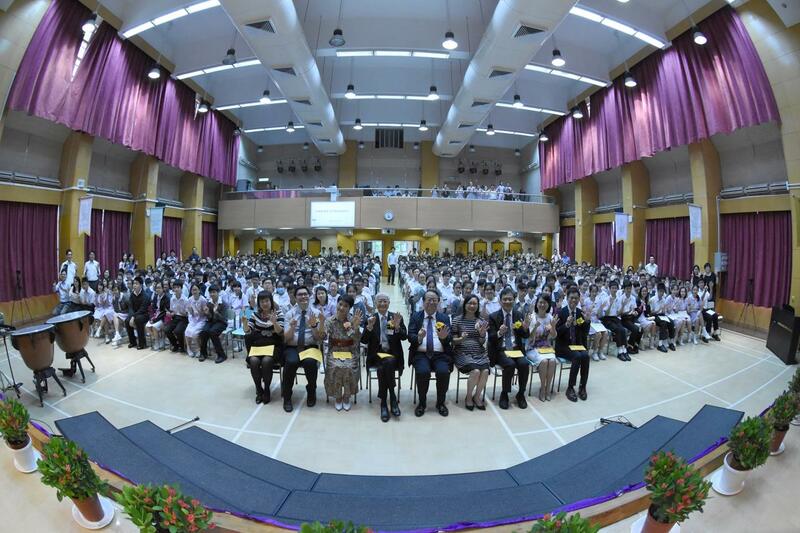 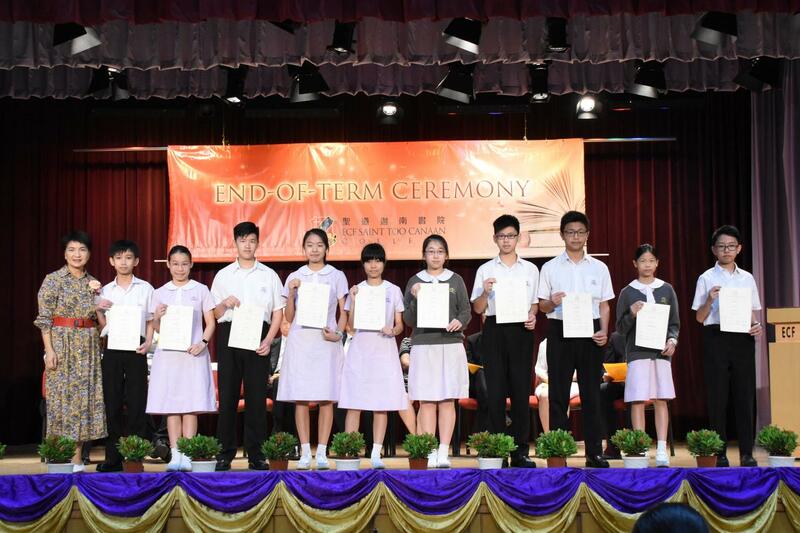 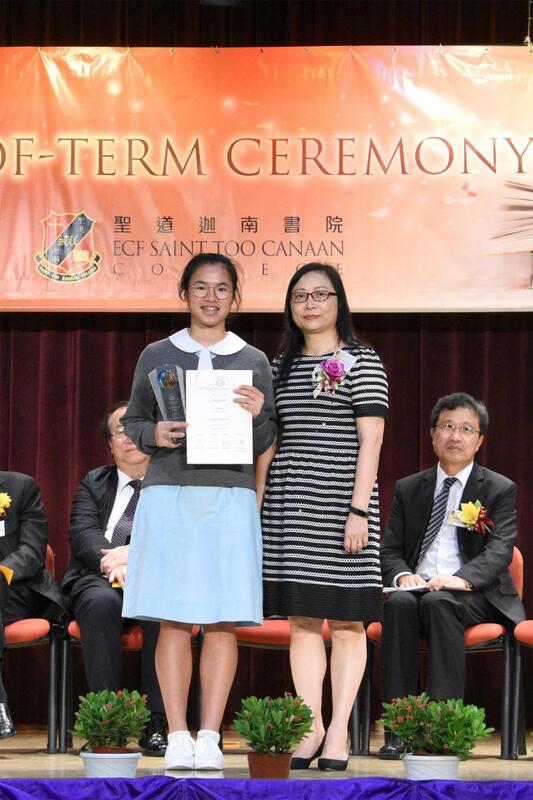 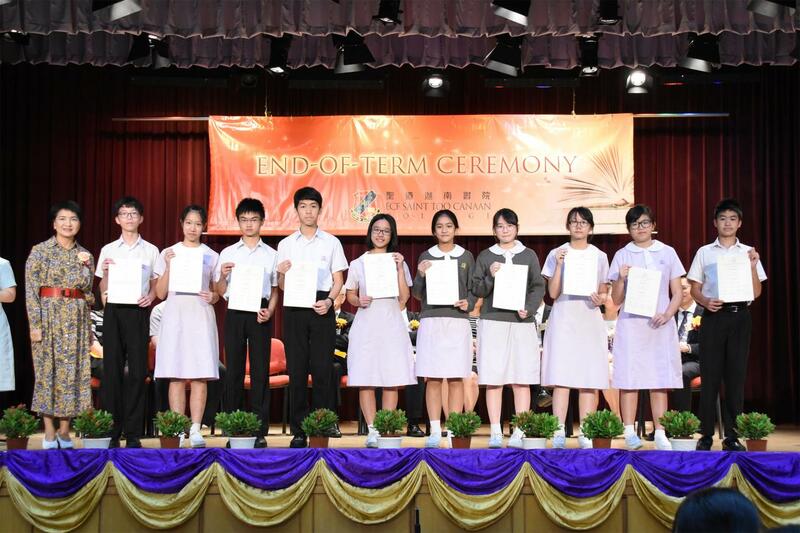 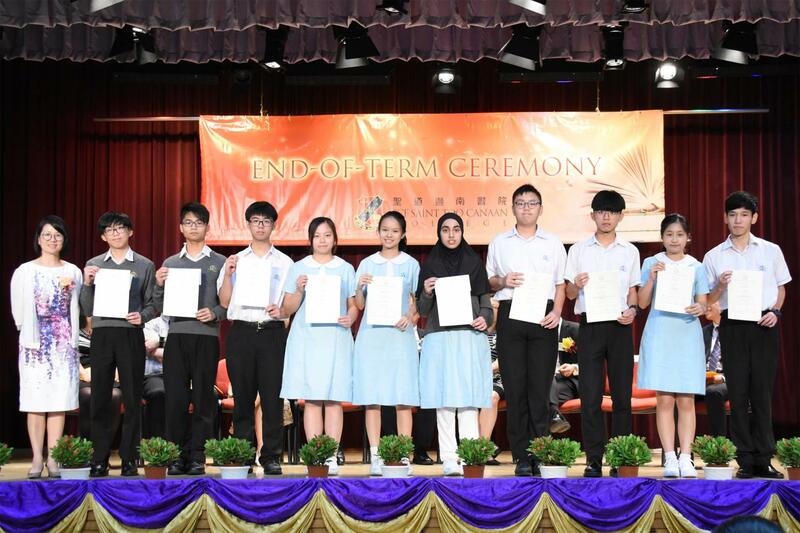 Students having outstanding academic performances were given prizes while some students performed well in different activities. 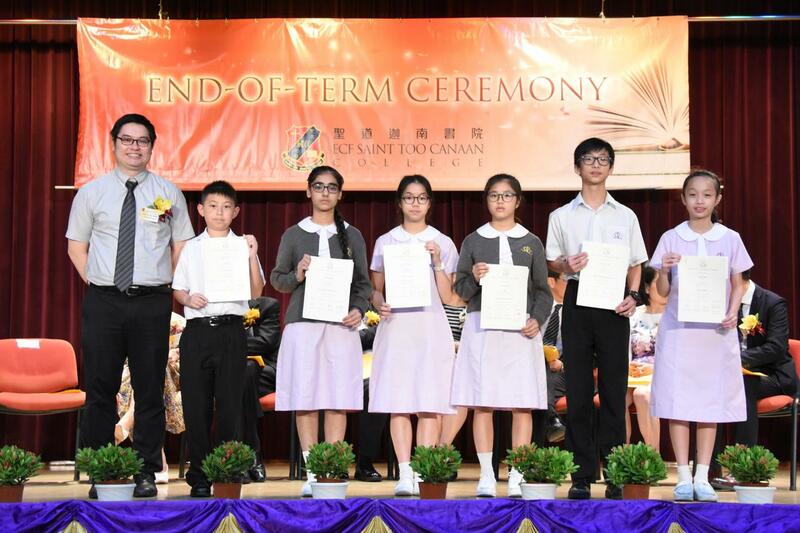 You can clearly see their triumphant expressions when their efforts were recognized by Principal, teachers and their schoolmates.